When I was growing up in Munich, I remember seeing director Michael Verhoeven’s 1982 film The White Rose in school. The movie tells the story of the anti-Nazi group of the same name, and devotes only a few minutes at the end to the arrest, interrogation and execution of White Rose members Sophie and Hans Scholl. This sparked my interest on the final days of Sophie Scholl and I found out much from researching and reading newspapers from the period. This 21-year-old woman spent four days in Gestapo headquarters and I learned that there were supposed to be actual transcripts—unpublished documents—of her time there. Sophie Scholl spent three days in a room being interrogated by a tough 44-year-old Gestapo interrogation officer. Sophie and her brother were so mentally strong that after five hours of intensive interrogations they made the Nazis believe that they were innocent. Unfortunately, Hans Scholl forgot a handwritten note in his pocket that incriminated himself, Sophie and their friend Christoph Probst. We were extremely gratified to find that not only was it still possible to shoot on original locations such as the University, the Palace of Justice and the Scholl’s original house, but we also found Sophie Scholl’s sister, who told us many intimate details of their family. Even more amazing was that we found the son of the Gestapo interrogation officer. He was very generous in helping us to get at the character of his father. We also located the sister of executed White Rose member Willi Graf, who was interrogated by the same officer in the same room and on the same chair as Sophie Scholl. Many other White Rose members, all of them in their eighties, helped us tremendously. Many aspects of Sophie’s story obsessed me. There was the psychological make-up of the Nazi who believed in Hitler but had not murdered anyone personally. There were the executioners—Sophie Scholl’s executioner was an eighth-generation German hangman. He killed 3,000 people, but was quoted as saying that he had never seen people going to their death as free and upright as Sophie Scholl and the other members of the White Rose had done. Then there was the life-affirming, positive-minded Sophie Scholl, an extremely courageous young woman who had to come to terms with her death in a very short time. 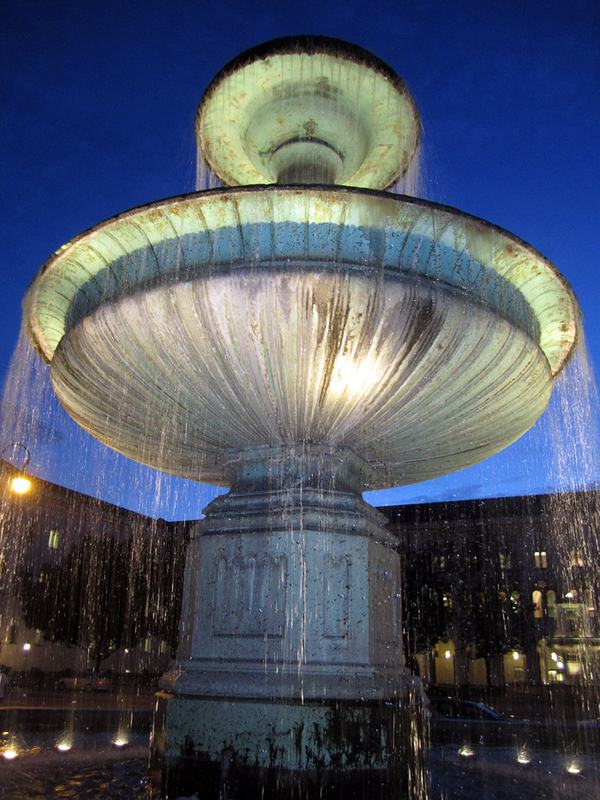 I took this photograph of the fountain at Geschwister Scholl Platz (The Scholl Sibling Square), a central plaza at the University of Munich, Germany, which has been named after Sophie Scholl and her brother Hans. This is the square where police confronted and dispersed the Nazis when they attempted to seize power in the “Beer Hall Putsch” of 1923. Fifteen nazis, two police and an innocent bystander were killed in the failed nazi coup. Hitler himself was wounded, and spent a year in prison. 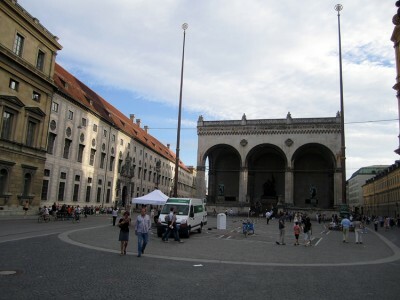 The monument on the facing end of the square is the Feldherrnhalle (Field Marshall’s hall). It is situated on the site of part of the original city wall, and was constructed in 1844 to commemorate Germany military leaders. It is an architectural design based on the Loggia dei Lanza in Florence, Italy. After coming to power, Hitler turned the left side of it into a a shrine to the 1923 putsch ‘martyrs’. The shrine was guarded by the SS and the passing public had to give the Nazi salute the shrine. It is said that Munich residents who were against the Nazis used to pass on the right and then slip down Viscardigasse (which became known as “dodgers’ alley) at the back of the monument in order to avoid giving the salute. The nazi martyrs were removed from the shrine in July 1945, cremated, and buried in common graves. The metal of the Nazi shrine was recycled and used in reconstruction of Munich after the war. 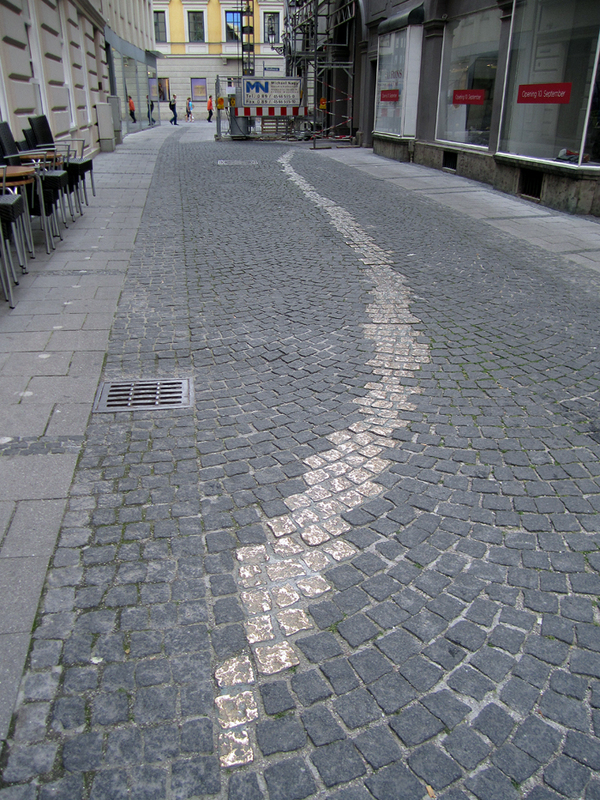 The site Third Reich Ruins has some more photographs and information from Odeonsplatz. - from a Guardian special report on Politics and the Olympics. The photographs above are of the Olympic Village, part of the Olympiapark complex in Munich. 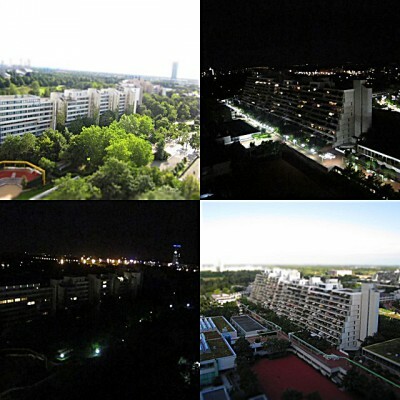 The 2012 Olympics in London will mark the 40th anniversary of the Munich attacks and it has been reported in the Jewish Chronicle that some event to commemorate this is being planned for the 2012 games. 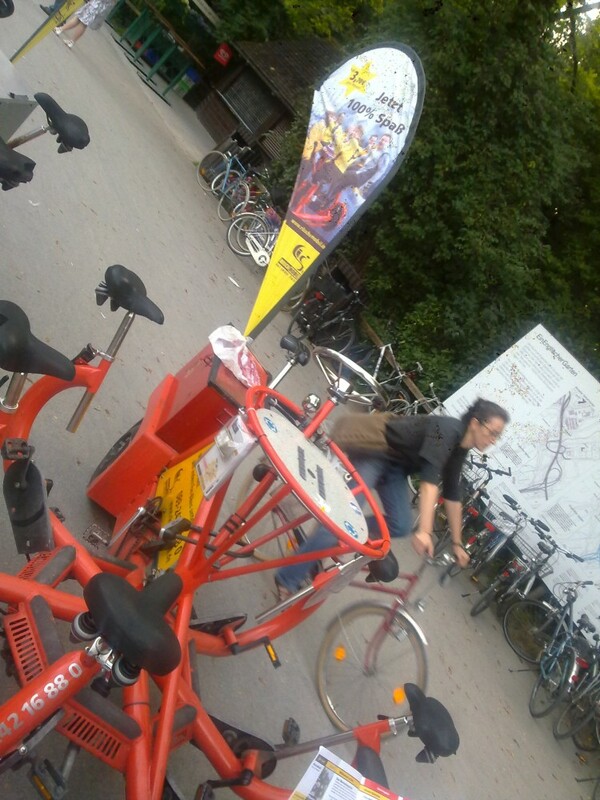 We’ve just peddled around Munich for an hour on this vehicle. Somewhat of a bumpy ride. External link. The author has recently ended a long-term relationship, and travels to Egypt with a sense of adventure and possibly escape. As is typically with travel stories there is both an inner and and outer journey in this book. 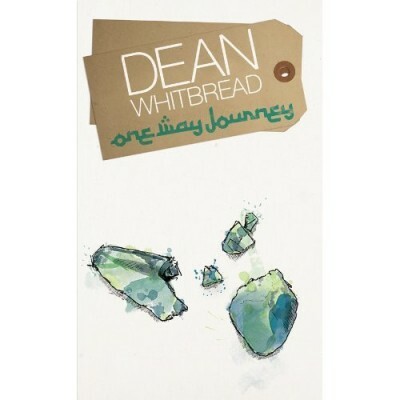 Besides for being a well written and crafted story, Dean brings (as always) an intimacy to his writing. I like the fact that he does not shy away from uncomfortable feelings and experiences, but describes them clearly, as they are. In this way his story touches you. The climax of the story is a remarkable dream. In this dream I sensed that “the other” could also represent himself. Or it could represent me, or you. I appreciated this sense of connectedness. I first discovered Dean’s writing (and other talents) in 2004, via his former blog. I have been an internet “fan” of his since then. Dean Whitbread takes you with him on a spontaneous holiday that had its own plans for him. This honest and personal travel tale explores the transformative power that travel can have on our lives. Written in open, warm and enjoyable style that gives you a feeling of intimacy and sympathy with the author, this short story will leave you reflecting on those journeys to foreign lands that somehow changed your own life. You see, what brings animals to the roadside in the first place? Litter. Have you ever tossed an apple core, banana peel, or other food item out of your car, figuring it’s biodegradable and might provide some much-needed food for a hungry animal? If you haven’t, the chances are you know someone who has. And then there are those who don’t give a hoot if it’s biodegradable, chucking out half-eaten Happy Meals and anything else that might otherwise stink up the car (as Bonnie reported earlier today, fast food packaging is by far the most prevalent form of litter). Well, guess what? 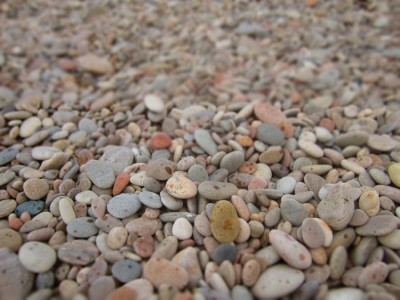 Animals like food, and they’ll often go to where they can find it easiest. So is it any wonder that when our roadsides look like the finest All You Can Eat Buffet that Bambi has ever seen, we end up with increased roadkill, which further perpetuates this sorry cycle. 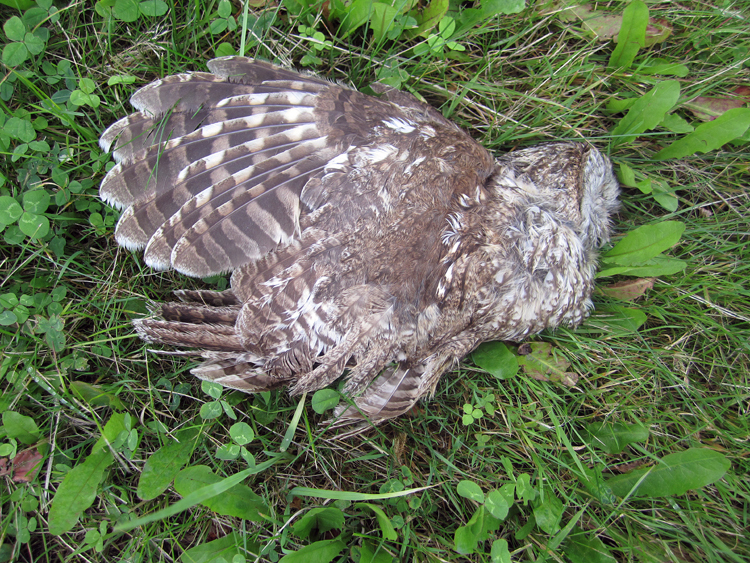 Between 2000 and 2001, the British Mammal Society collaborated with the Hawk and Owl Trust to compile a national survey of road deaths. Hedgehogs, badgers and foxes made up the bulk of mammal deaths, while tawny owls, kestrels and barn owls made up most of the dead birds of prey. And maybe the accidental death tag is rather too easy to hang on roadkill. While the standard line in driving advice is ‘don’t swerve to miss a small animal, because you might hit an oncoming car or crash; just run over it’, there can’t be many drivers who turn the ignition with carnage on their minds. Yet there are echoes here of all those other accidental deaths - of people. Traffic accident, hit by a car, tragic, like an act of God. The word accident tumbles out so easily. Sometimes there are accidents; generally it’s somebody’s fault. Well, well, here we are again: speed kills. Perhaps if we reduced the speed limit on unmarked country lanes to 30mph, there’d be less British wildlife smeared across our roads. So there is another link between animals and humans and the carnage on our roads: speed. This is a topical subject because our new ConDem government has decided to switch off speed cameras (by axing central government funding for them). This has been criticised in many quarters for the risks it will pose to humans. See here and here for example. I wonder what effect it will have on the wildlife? What Labour and Tory ministers have never understood is that speeding traffic is a problem because of intimidation, not just the occurrence of accidents. Over the past 40 years, children’s independence of movement has reduced dramatically, with worrying health consequences thanks largely to parental fear of traffic. Elderly people can be cut off from neighbours and services if they’re terrified of passing vehicles. The absence of recent accidents where traffic routinely exceeds the speed limit could be an indicator not of safety but of locals being too scared to cycle or walk on the road, as they’re entitled to. PS I found the roadkill pictured above outside Forres, Morayshire recently. 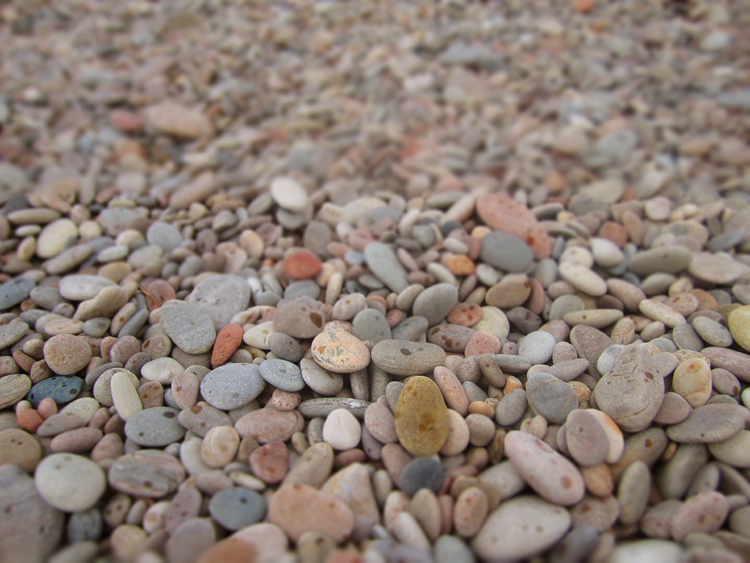 These are a few of my favourite things ... as seen on Roseisle Beach, on the Moray Firth. The photograph above and the photograph below are of the same stretch of the Findhorn River about 3 miles before it flows into Findhorn Bay (a tidal lagoon on the Moray Firth - see map). 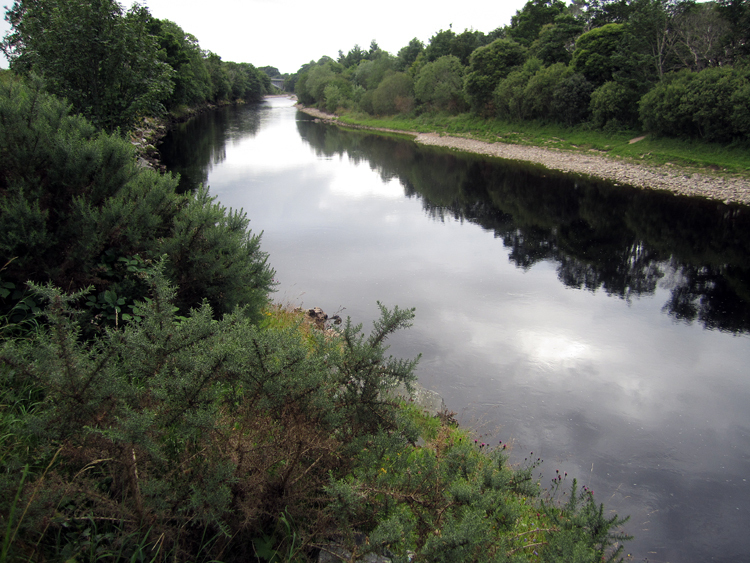 What struck me about the scene is how calmer the river appears in the bottom photograph, taken closer to the lagoon. Although surely Gaelic in origin the derivation of the word “Findhorn” is not absolutely clear. It may be a corruption of Invererne and mean ‘at the mouth of the river Erne’ or Fionn-Dearn, “the white river Dearn”, or perhaps Fionn simply referred to the white sands and breaking waves which dominate the shores. 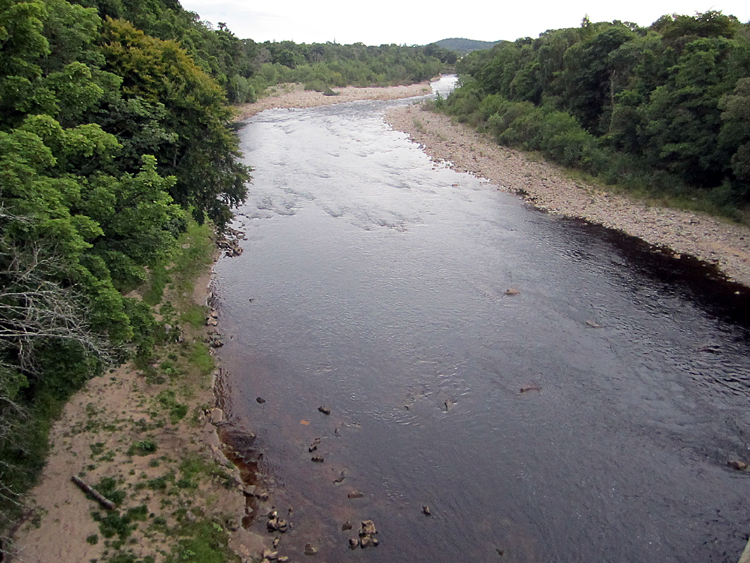 The Wiki entry on the River itself tells us that the River Findhorn is one of Scotland’s classic white water kayaking rivers (varying from grade 2 to 4) and draws canoeists from across the country.